WeAreTheCity presented the winners of the Top 50 Rising Stars awards with their trophies last night, in a ceremony at the House of Commons. 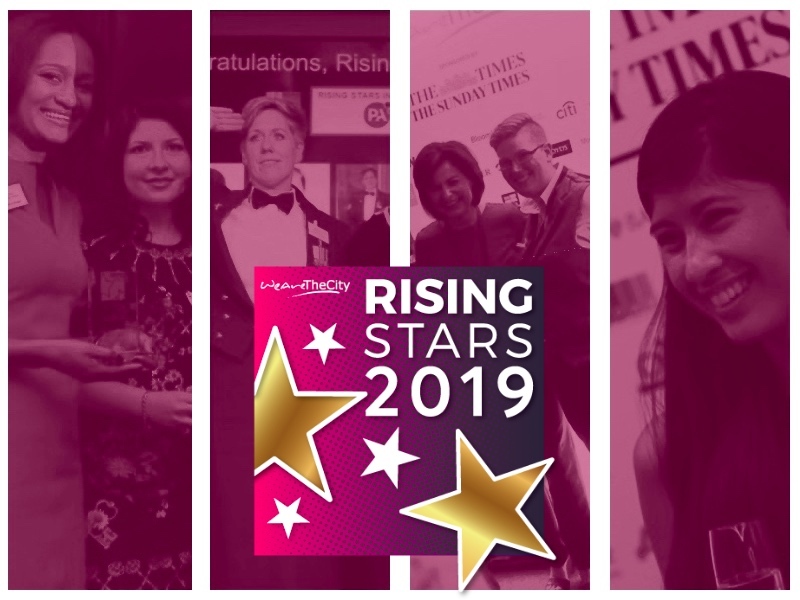 The rising star awards were introduced to showcase the pipeline of female talent in the UK and to create role models across 10 different industries and professions. The awards focused on celebrating the achievements of women under a management level regardless of age. 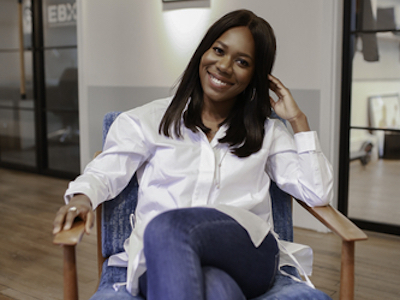 In a ceremony sponsored by RBS and attended by over 150 professional women Vanessa Vallely, Managing Director of WeAreTheCity, said: “For us at WeAreTheCity, creating these awards has been an amazing journey. 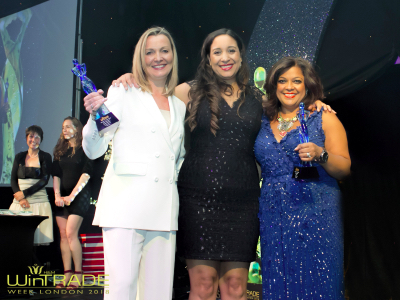 Both our judges and my team have had the privilege of getting to know over 340 women throughout the awards process. 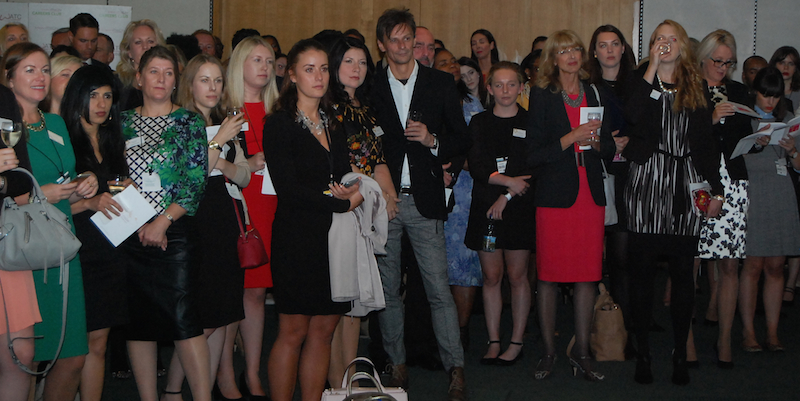 The event was hosted at Portcullis House by the Government Equalities Office. Parliamentary Under Secretary of State at the Ministry of Justice, Minister Equalities and Family Justice, Caroline Dinenage was present and said: “When I was elected to Parliament only a year ago, 22% of women were in Parliament so it is nice to be in a room filled with so many women tonight. We now have the highest number of women in Parliament in history and I am proud to be a part of that to encourage more women and girls across the country. We have finally realised that we don’t need quotas and that change is starting to happen. She continued: “The pay gap is at the lowest in history and we have eliminated it for women under 40. Businesses are now realising that they can’t miss out on the talent offered from half of the population. We must also remember to support senior women and we are stamping out age discrimination. There are no limits to age, so I’m pleased these awards are for women at the start of their careers. The winners of each category can be found in alphabetical order below. Full details of each winner can be found here. Images from the Award ceremony can be found here. 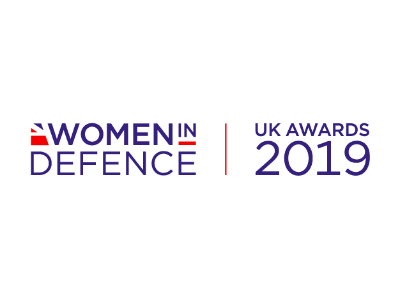 Harriet Minter, Editor of Guardian Women in Leadership, said: “I am excited to sponsor this awards as women in leadership is not just about senior women. Pauline Miller, Head of Diversity and Inclusion at Lloyd’s, said: “Only 1% of school leavers are interested in insurance whereas 15% say finance and banking and 22% are interested in professional services such as law and banking. Tracey Bowen-Lowe, Partner at EY, said: “This is a passionate room of women. We have children, home lives and complexities but we can become partners in consultancies too. Gerard Hester, Managing Director at Morgan Stanley, said: “We are extremely challenged in the technology world at the moment in finding talent. We’re looking to improve our diversity further at Morgan Stanley, because of this, so we run a number of programmes to support the pipeline. Kate McLennan, CRM Director, Retail at Ladbrokes, said: “There has been a huge amount of change around the enthusiasm for women in sport now and we also have many women out in the field working for Ladbrokes. Joanna Symes, Head of Diversity and Inclusion, EMEA at BNY Mellon, referred to the winners as “relentless” “courageous” and “energetic”. “Congratulations to all of the winners,” she added.